Joel Bell BHSc(Pod). 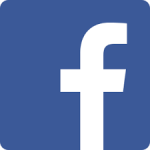 Podiatrist at Masterton Foot Clinic. 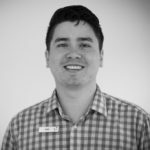 Recently, Adam posted a link to an article about Sever’s Disease, a common cause of pain at the back of the heel in young teenagers (11-15 years). 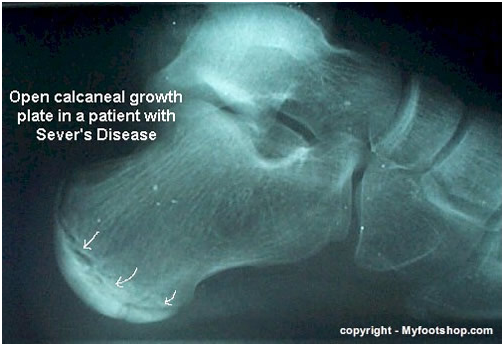 Severs Disease or calcaneal apophysitis, is the the most common of growth plate injuries in the young teenage foot. We call these types of injuries apophysitis which basically means inflammation of the growth plate. In the above picture you can see a growth plate that hasn’t fused yet as the child is still growing. The bony area becomes irritated from tight calf muscles pulling on it when running or playing sport. We tend to treat this with icing, stretching, and using good shoes with a slight heel raise or orthotic to take pressure off the bone. Last week I saw a young teenage boy who was getting pain on the side of his foot from playing soccer. 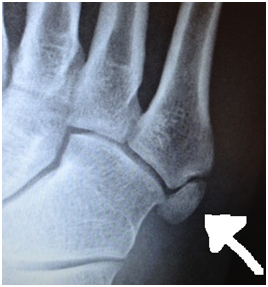 The bone on the outside of his foot was sore and inflamed from training. It could have been a fracture or stress fracture from too much work or tendonitis of the muscle that inserts into the bone. Through the magic of x-rays and awesome radiologists we found out he had Iselin Disease which is basically an apophysitis or inflammation of the growth plate on that bone. It looks very much like a fracture but it is just a growth plate still fusing as he is still growing. In the meantime it is really sore. Icing, stretching and strapping will definitely help. Wearing a wider boot for playing will take immediate pressure off the inflamed bone too. On the above picture we have a patient with lateral foot pain. 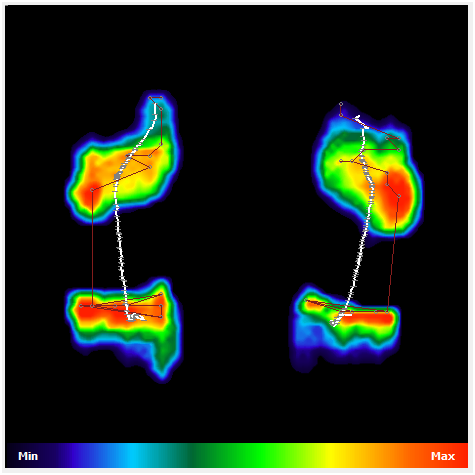 This was taken using the pressure analysis pad and software at Masterton Foot Clinic. The highest pressure areas (in red) when wearing shoes are seen on the lateral part of the forefoot. This type of pressure can be reduced in a number of ways. Making an insole or orthotic with a cut out on the outside of the foot will reduce the pressure. Adding a softer foam in the area will cushion the area too. We can also encourage the foot to walk off the big toe better by adding an extension under it.